Outstanding Original Owner Full Dormered Gorgeous Gambrel featuring 1st floor w/ spacious family room w/ tiled entry w/ coat closet, cathedral ceiling w/ skylights & wood beams, wood floors & bay window open to fully applianced updated kitchen w/ new countertops, large island w/ seating & tile floor open to formal dining room w/ HW floor, front to back living room w/ brick wood fireplace & HW floor & lovely half bath w/ laundry & tile floor, 2nd floor w/ fabulous front to back master bedroom, 2 more generously sized bedrooms & updated full bathroom w/ tile floor, new vanity & tub, full finished walk out basement w/ big rec room w/ brick hearth w/ wood stove hook-up & slider to backyard & patio, great game room w/ bar & utility room/storage room. 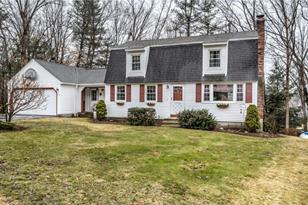 Plus public water & sewer, vinyl siding, newer windows, newer roof, covered porch & 1.5 car attached garage w/ storage above all on beautifully landscaped lot w/ perennials in nice neighborhood in walking distance to Goffstown Village. 11 3rd Ave, Goffstown, NH 03045 (MLS# 4476611) is a Single Family property that was sold at $260,000 on June 10, 2016. Want to learn more about 11 3rd Ave? 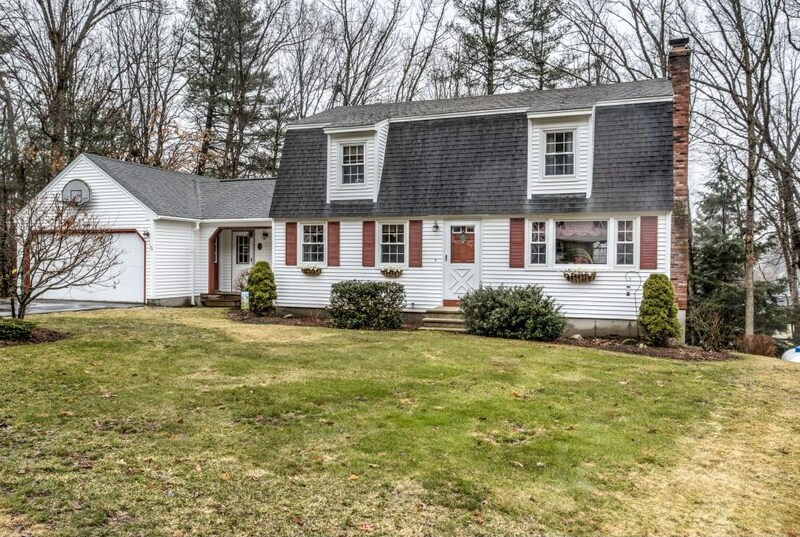 Do you have questions about finding other Single Family real estate for sale in Goffstown? 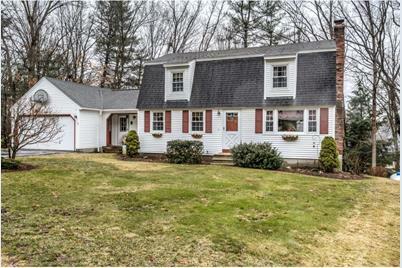 You can browse all Goffstown real estate or contact a Coldwell Banker agent to request more information.